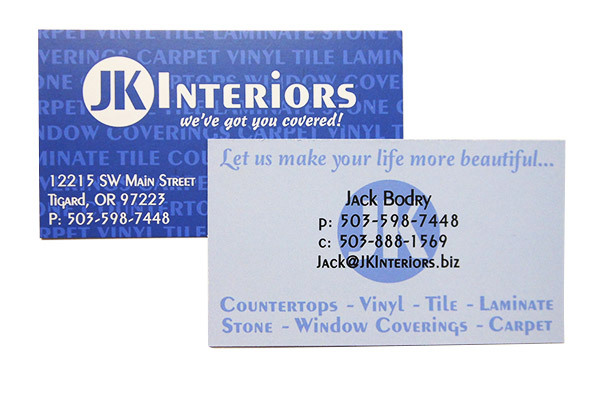 Often times the first representation of your business to new and potential clients, the business card is a concrete representation of your brand. 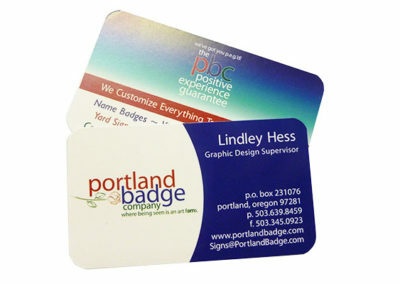 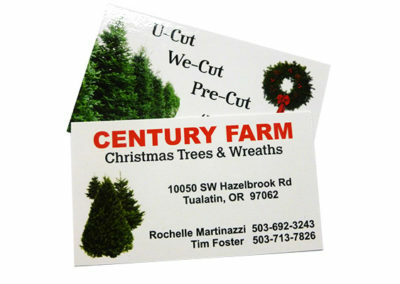 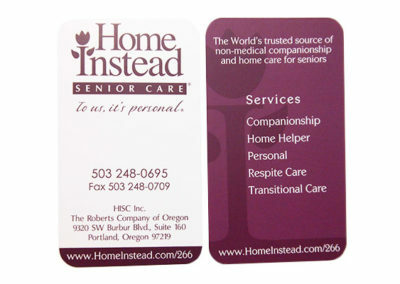 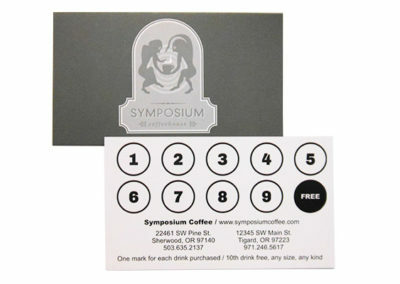 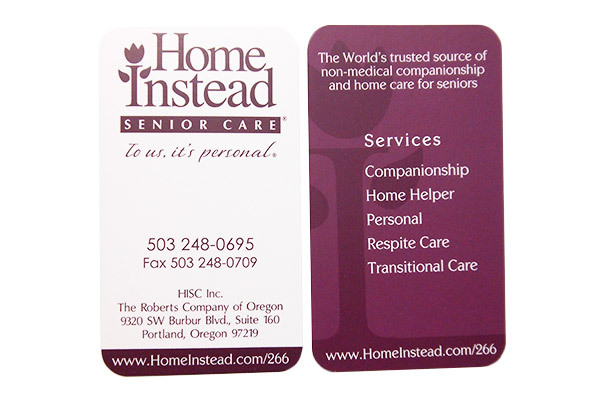 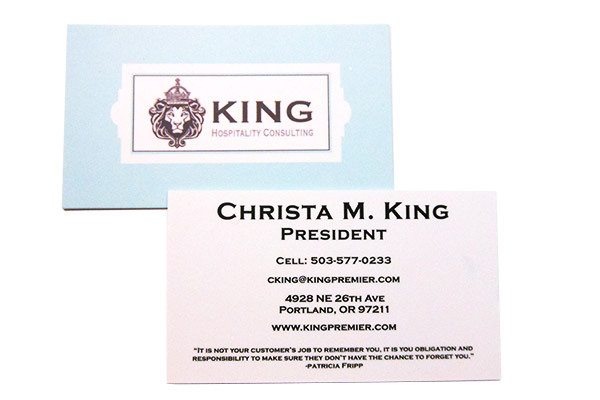 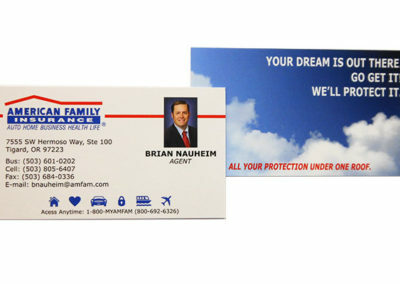 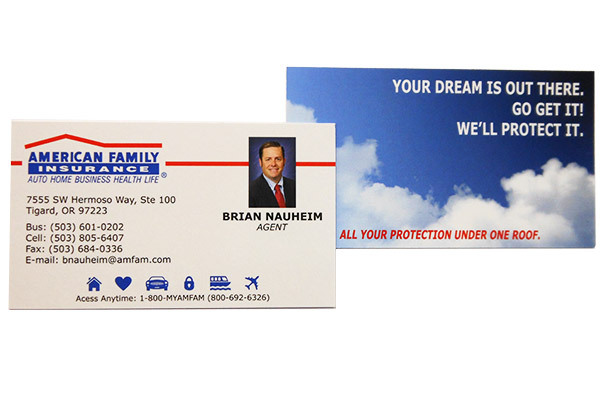 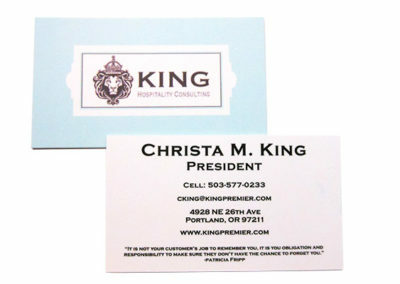 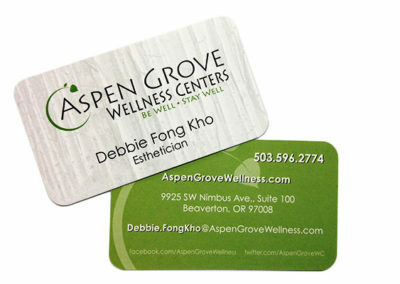 Business Cards also have the potential to set the standard for the professionalism of your company. 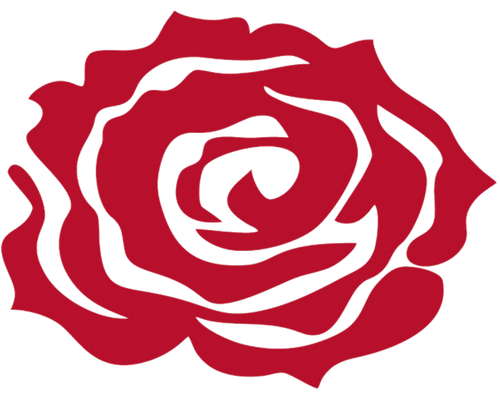 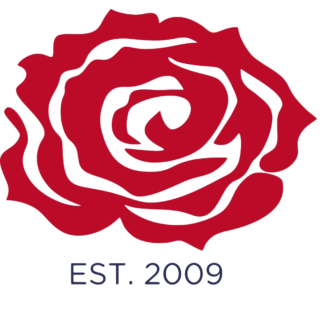 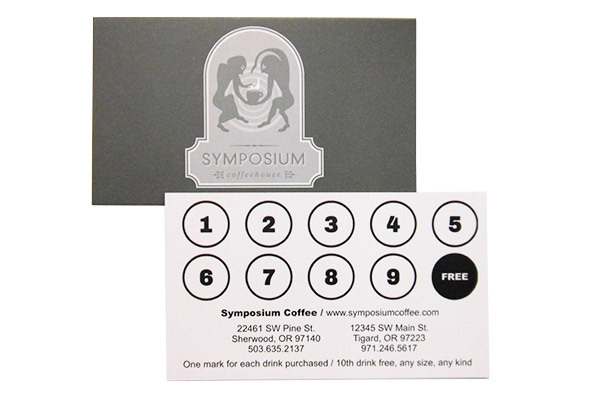 The team at Portland Badge & Sign can help you to define and design your card to ensure that you are putting your best business face forward. 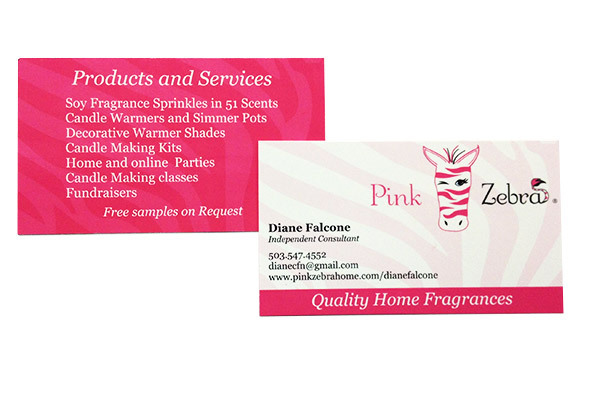 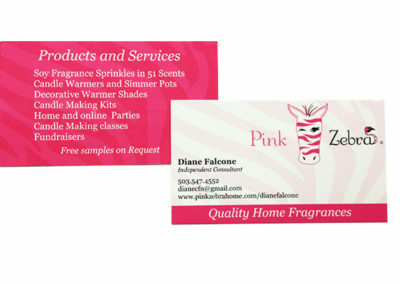 Give us a ring to discuss your Business Card needs!